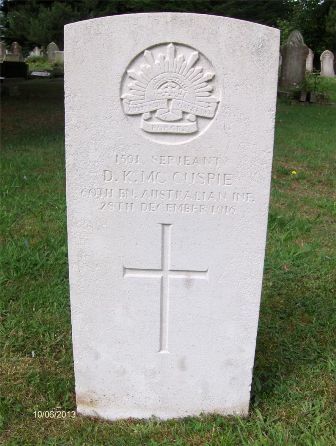 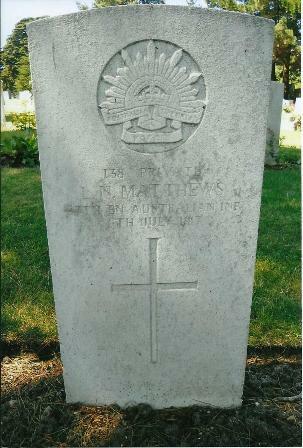 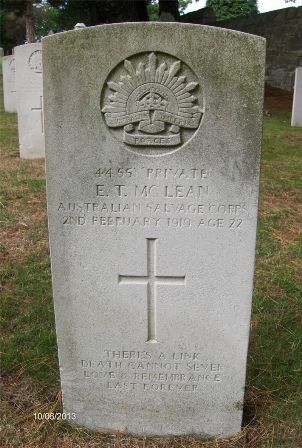 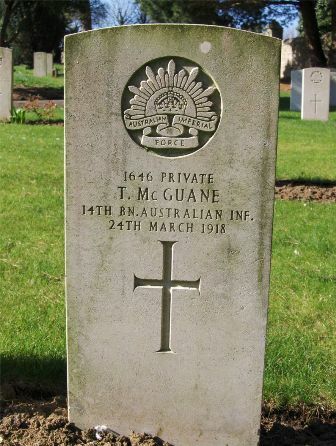 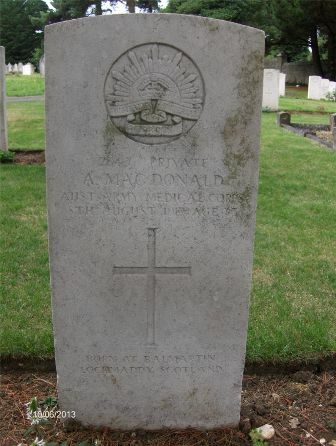 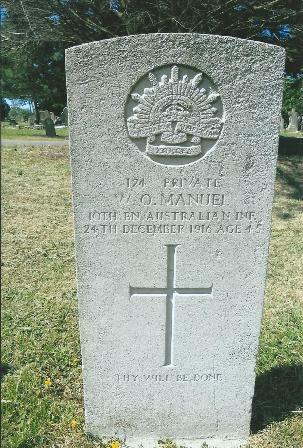 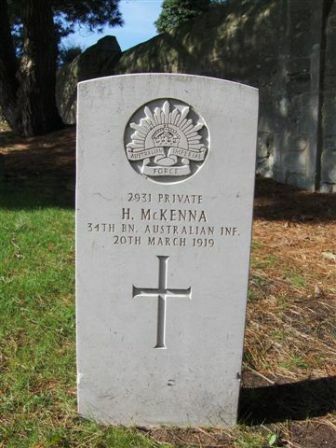 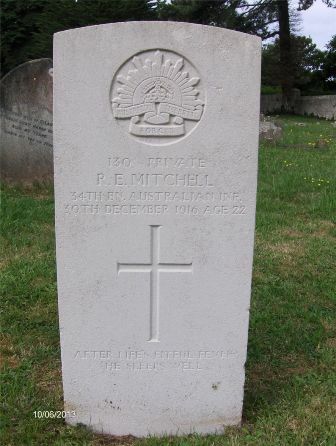 Son of William & Caroline McKee, Dulwich Hill, N.S.W. 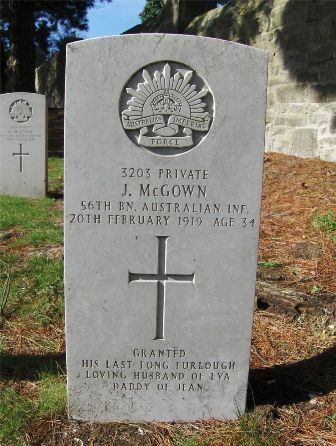 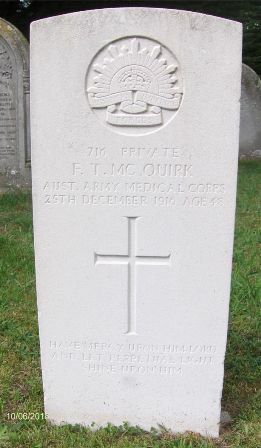 Husband of Amy E. McQuirk, Sydney, N.S.W. 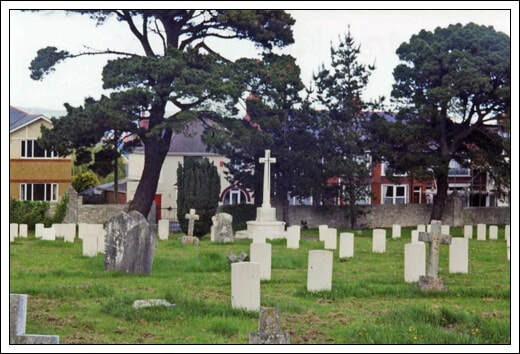 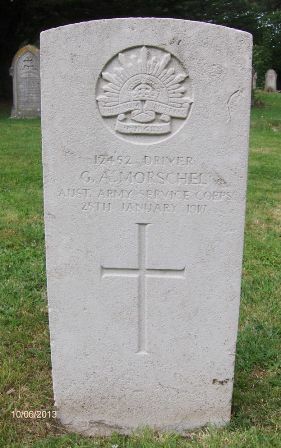 Son of George P. & Frances Morschel, Berry, N.S.W. 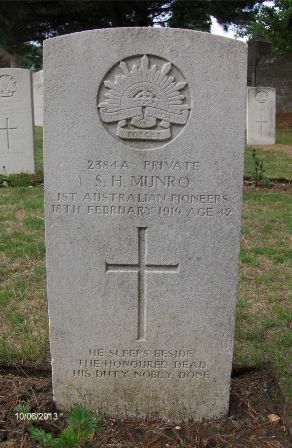 Husband of Jessie H. Munro, Double Bay, N.S.W.